LYMAN, SC: Betty J. Sherman, 75, passed away on Saturday, May 19, 2018. Born in Spartanburg she was the daughter of the late James L. Threatt and the late Stella M. Simms and widow of the late Kenneth E. Sherman. 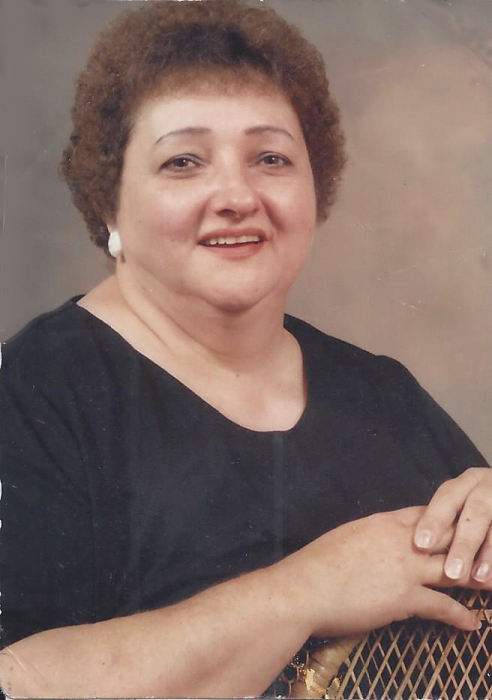 Betty was a member of the Fairview Free Will Baptist Church and was formerly employed at Beaumont Mills. Left to cherish her memory are two daughters, Cheryl L. Ramsey (Charles) and Sandra D. Jones; a brother, Ned Threatt (Janice); three sisters, Carolyn Gosnell, Barbara Easler, and Judy Holifield (Thomas) along with two grandchildren, Leslie Darlene Peeler and Brandon Jones. A memorial service to celebrate her life will be held at 11 A.M. on Wednesday, May 23, 2018 at the Fairview Free Will Baptist Church with Rev. Tim Hackett officiating. In lieu of flowers memorials may be made to Fairview Baptist Church, 2058 Chesnee Highway, Spartanburg, SC 29303.